The market release of the Apple Watch Series 4 is a great opportunity for those looking to buy an older model to get it cheaper than usual. Many US retailers have offered deals on the Apple Watch Series 3 over the course of the last six months, but B&H managed to outprice the competition with its new promotion. If you check B&H's online store for deals on the Apple Watch Series 3, you'll be pleasantly surprised to find dozens of models discounted by up to $270. 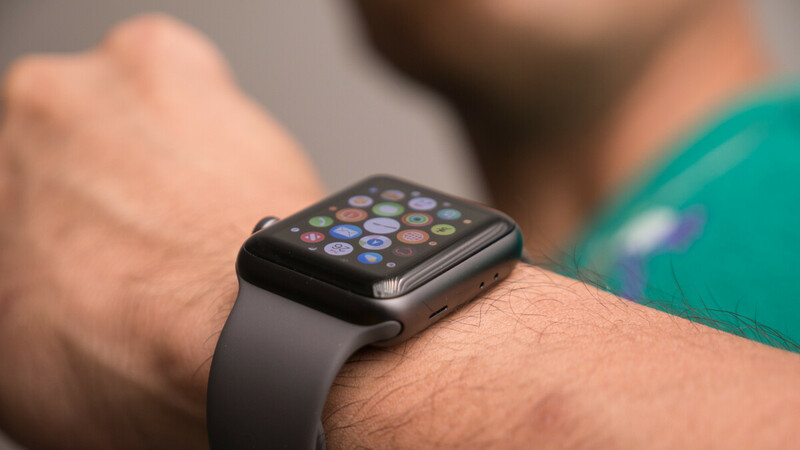 No matter which Apple Watch model you buy, you'll get free expedited shipping. It's also worth mentioning that some of the Apple Watch Series 3 variants discounted today are available in limited supply. Unfortunately, it still doesn't look like a watch and has the same "great" 18-hour battery life.